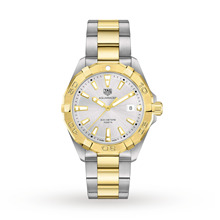 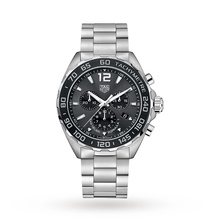 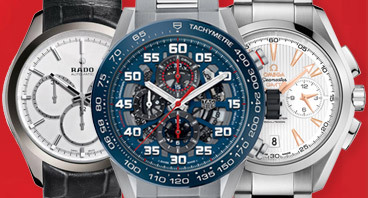 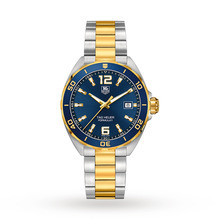 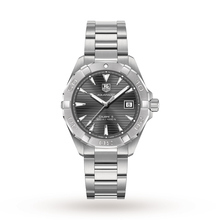 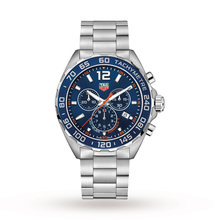 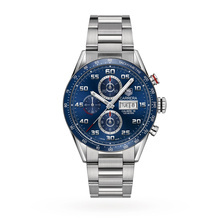 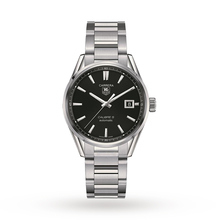 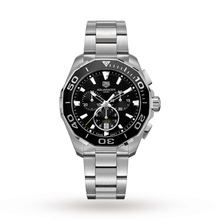 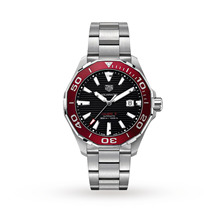 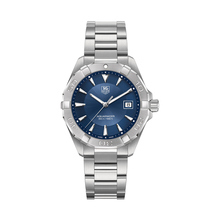 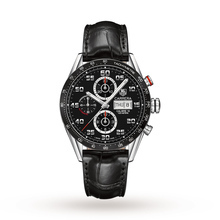 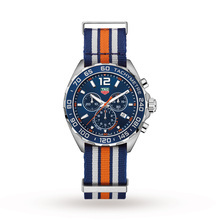 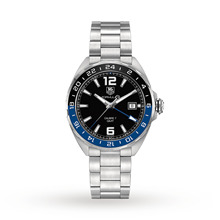 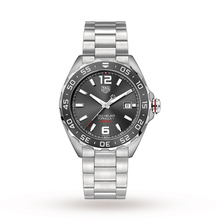 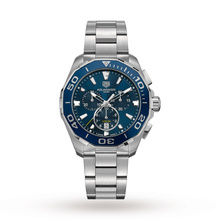 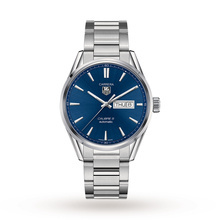 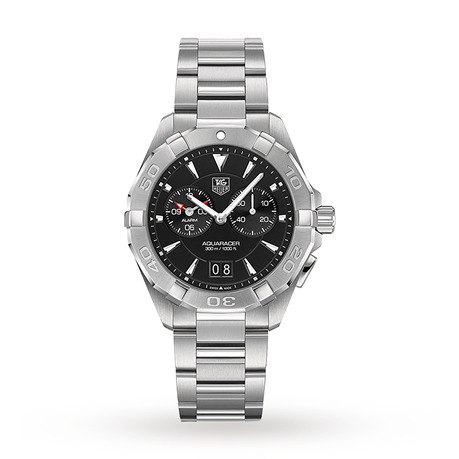 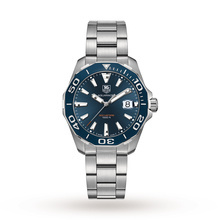 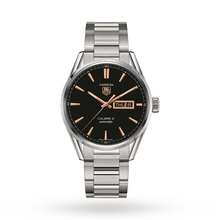 Tag Heuer have been producing outstanding timepieces since their inception in 1860. 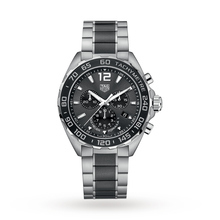 Inspired by athletes, racing drivers and those who push the limits, TAG Heuer watches for men convey power and success. 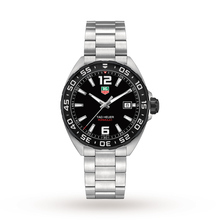 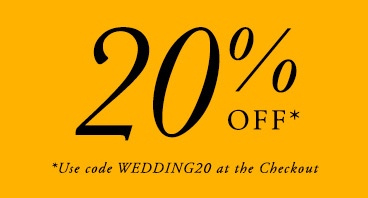 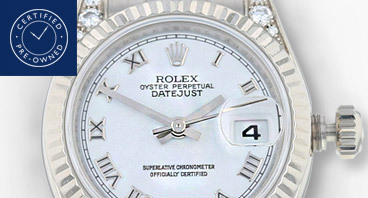 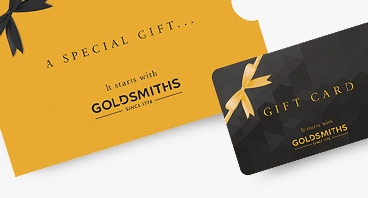 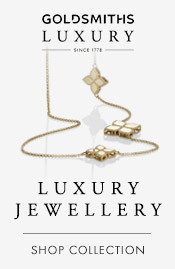 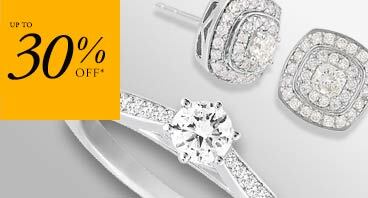 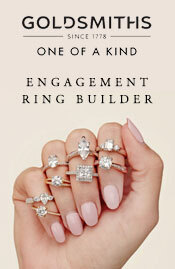 Ultimately, their superior quality sets them apart and has helped to build the heritage that the brand carries today. 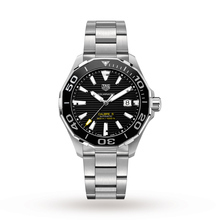 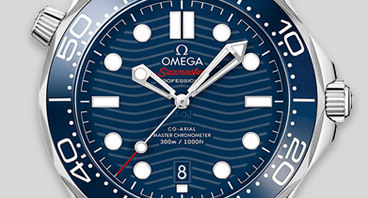 Our collection of TAG watches for men includes the world-famous Monaco, the classic Carrera, the robust Aquaracer and many other styles.